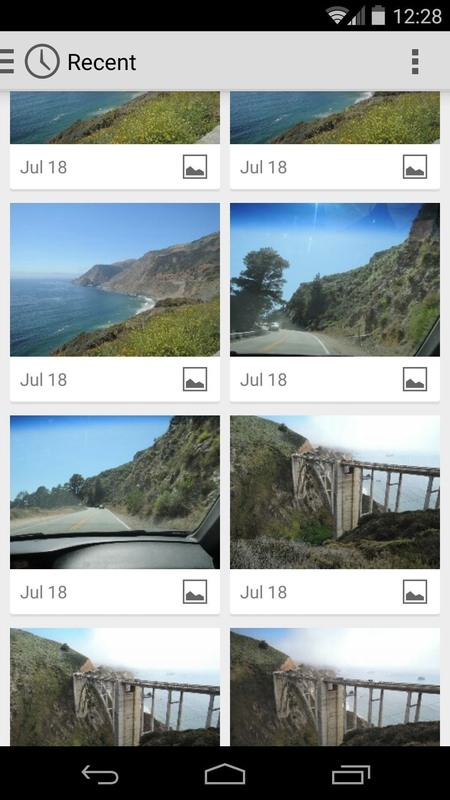 The Android lock screen interface is an integral part of our everyday use. For those of us who use lock screen security, it functions as a barrier between the sensitive data contained within our smartphones and potential outside access. 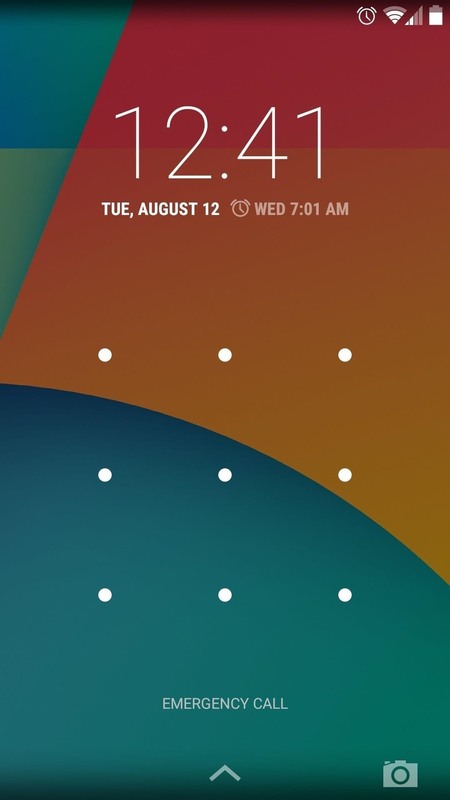 Even if you don't use a pattern or PIN to secure your phone, you still interact with the lock screen every time you go to use it. Developer Hamzah Malik has created an Xposed Module that will give this central aspect of Android some long-overdue love. 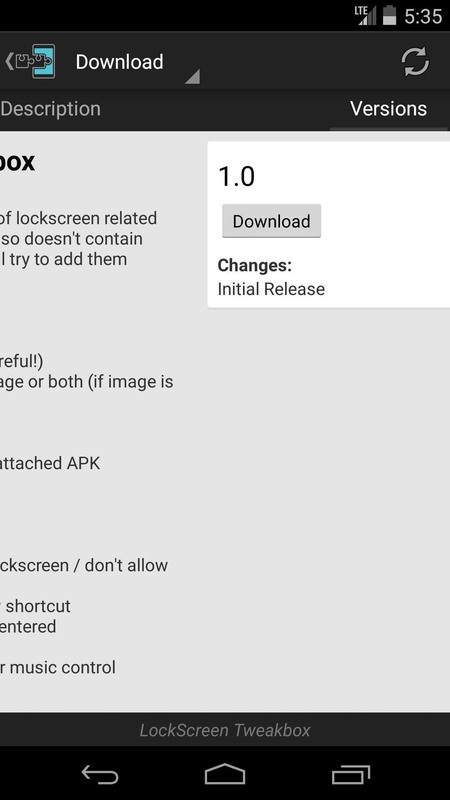 It's called Lockscreen Tweakbox, and it allows you to add functionality and make some visual tweaks to the Android lock screen interface. 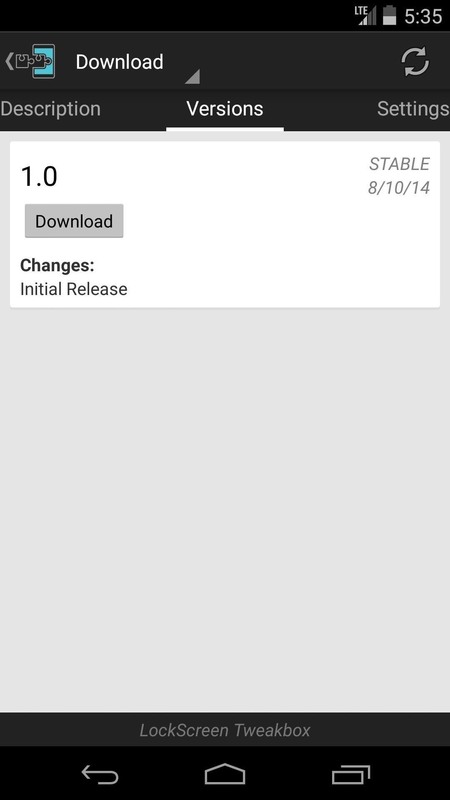 To get the module installed, head to the Download section of your Xposed Installer app and search Lockscreen Tweakbox. From here, tap the top result, then swipe over to the Versions tab and hit the Download button next to the most recent entry. 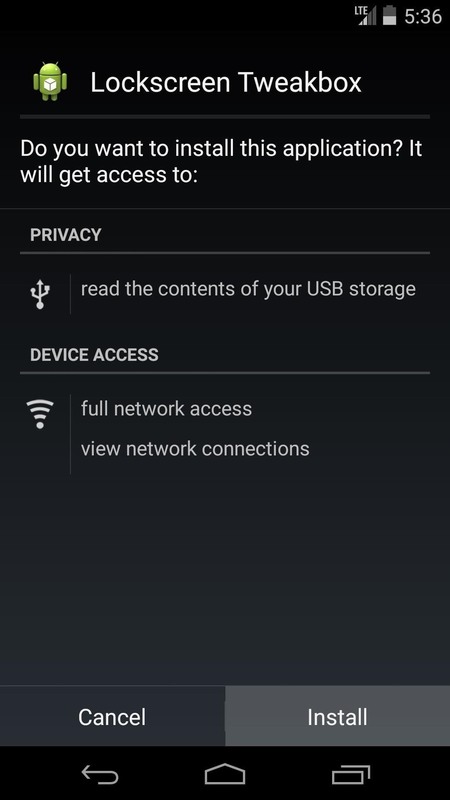 Android's installer interface should come up momentarily, so hit Install on the next screen. 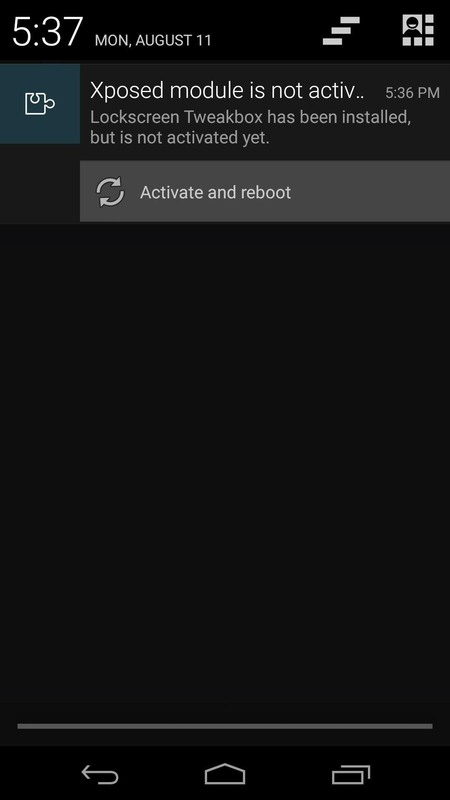 When that's finished, you'll get a notification from Xposed telling you that the module isn't activated yet and a reboot is needed. 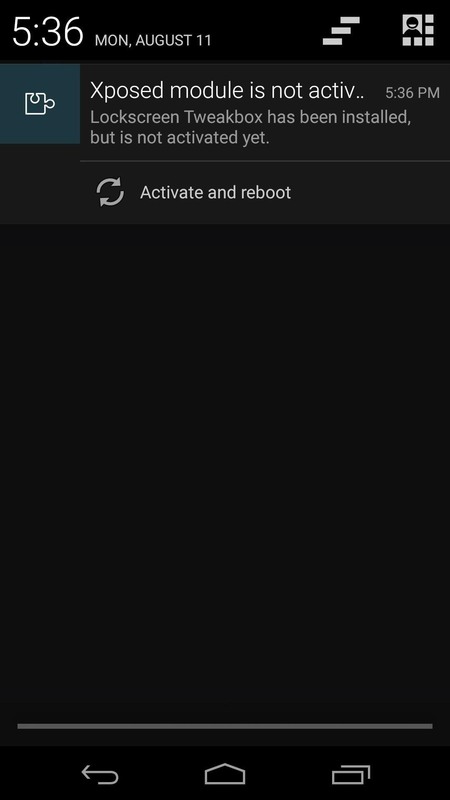 Just tap the Activate and reboot button on this notification to take care of both things at once. 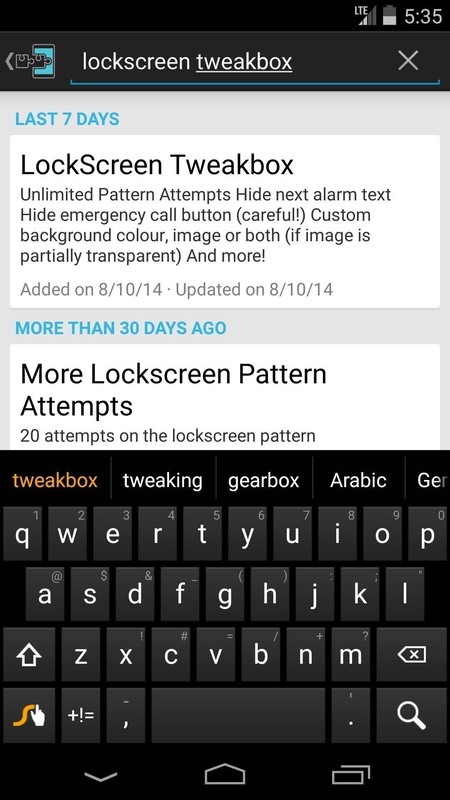 When your phone has finished booting back up, open the Lockscreen Tweakbox app from your app drawer. 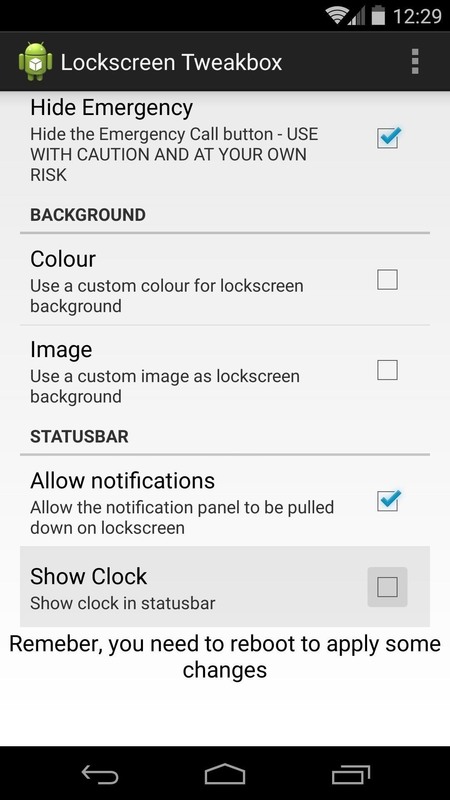 If you use lock screen security and you don't like being locked out for 30 seconds after you've missed on 5 attempts, tick the box next to Unlimited Attempts. Use the Hide Alarm option if you don't want to see Android's Upcoming Alarm icon on your lock screen. 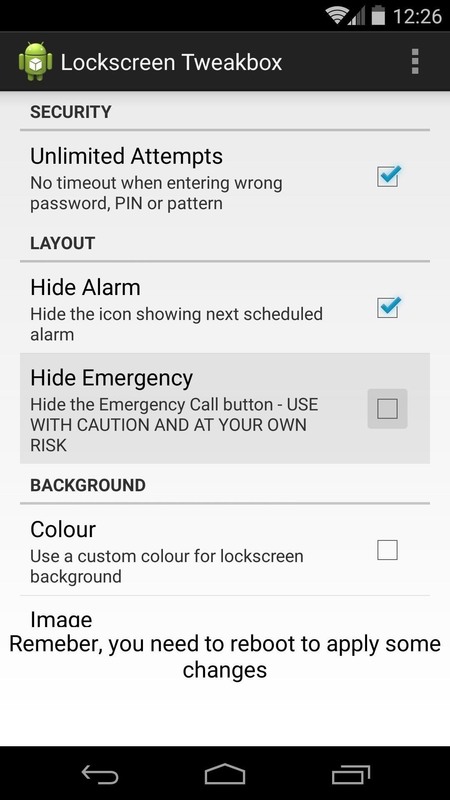 For users with lock screen security enabled, Hide Emergency will remove the Emergency Call button from your lock screen, but as stated in the app, use this option with caution—there's a reason it's there and painless to use, but then again, if you hand your phone to a child, they can easily make unintended 911 calls, which is never a good thing. 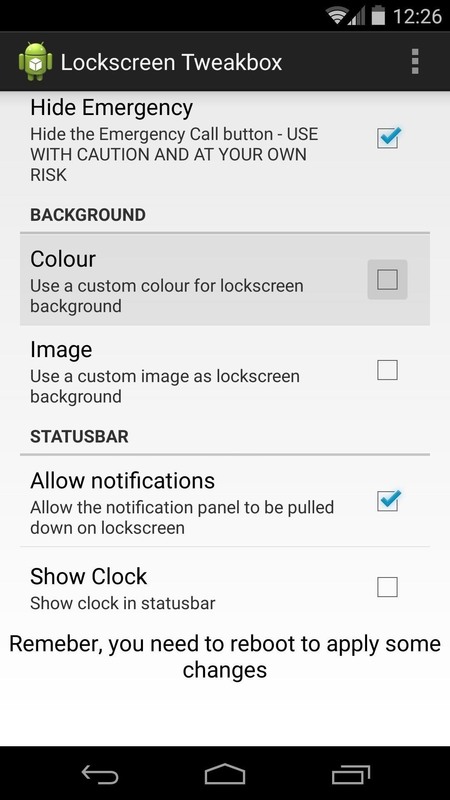 You can change the background of your lock screen with either of the two options under the Background category. 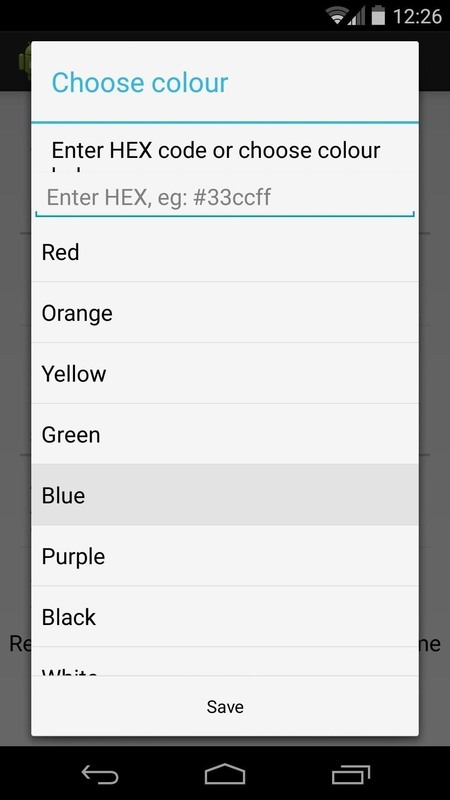 Tap Colour, and you'll be shown a menu that allows you to select a solid color as your lock screen background. The Image option lets you choose any photo stored on your device to use as a lock screen background image. When you tap the entry, you'll be taken into your device's file chooser interface, where you can simply tap the picture you want to use. 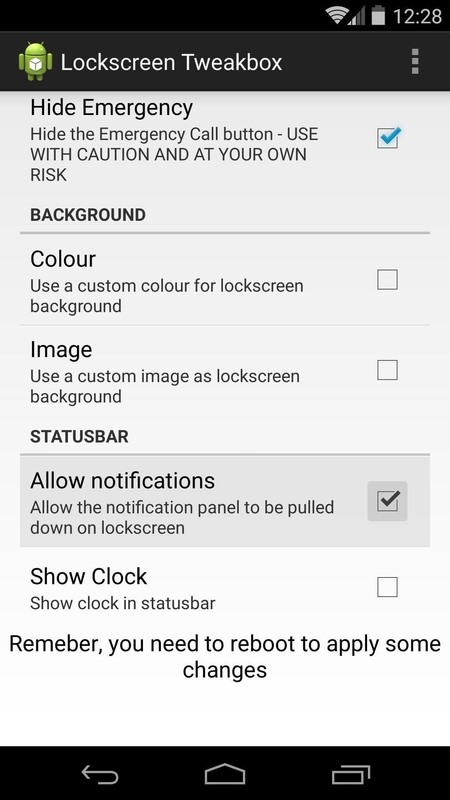 Under the Statusbar category, Allow notifications lets users with lock screen security have access to their notification tray. 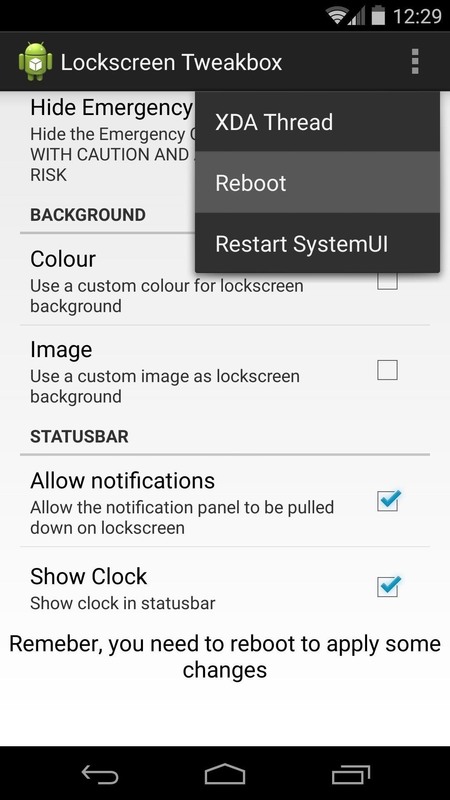 Show Clock will show the time in the status bar area for both secured and unsecured lock screens. When you're satisfied with all of the changes you've made, tap the three-dot menu button in the top-right corner and select Reboot. 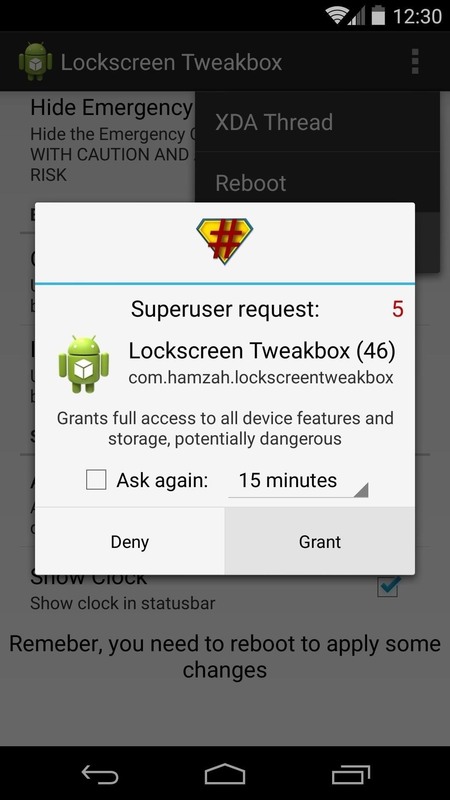 At this point, Lockscreen Tweakbox will ask for Superuser access, so hit Grant on the next popup. 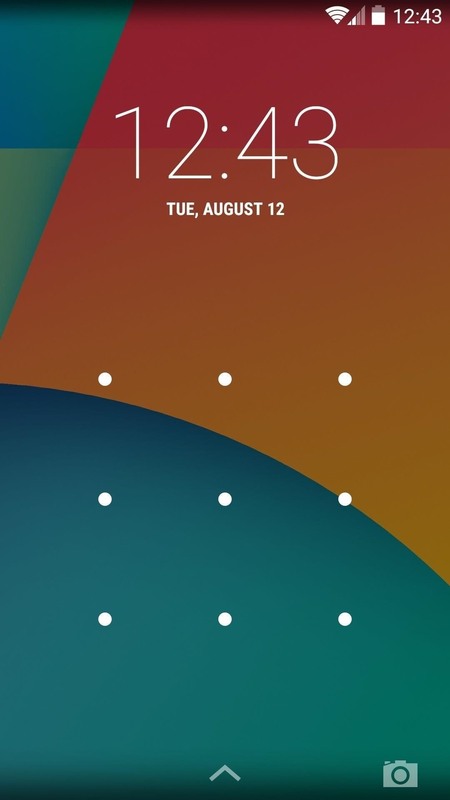 When you get back up, all of your lock screen tweaks will be in effect. 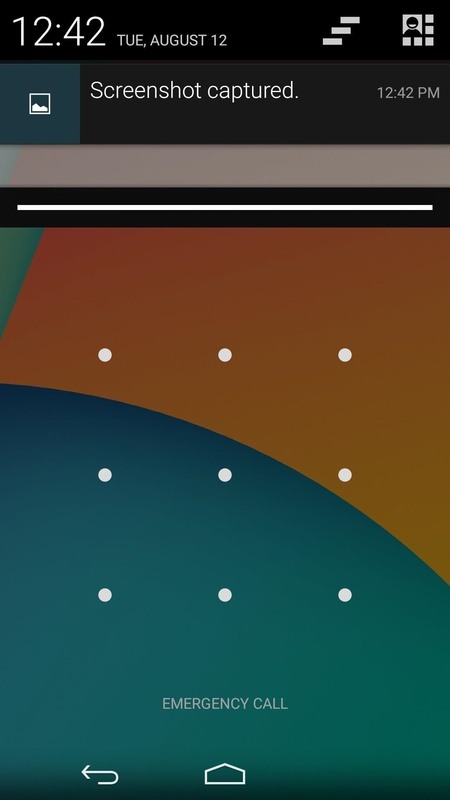 Which tweaks did you apply to your lock screen? Let us know in the comments section below.